The Mashburn is an 8 Watt Combo with a 6V6 in single ended operation being driven by a 12AX7 featuring tube rectification. Perfect for the living room and small gigs with out additional amplification. For larger shows it can always be miked or used with a larger cab. Controls are fairly simple to keep the tone awesome. It comes with switched grit control, switched extreme overdrive, and also a tone cutout along with gain and master volume. Depending on your style, we can equipped it with a number of speakers. Completely hand built, this will be a work of art your children will fight over. 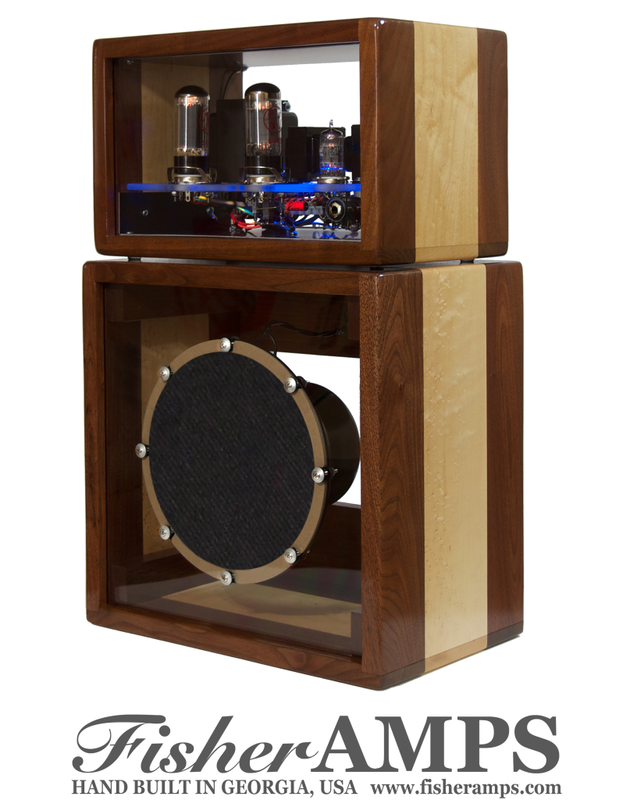 Mariah offers 18 watts of pure tone with no overdrive for Acoustic Guitars and features a 12au7 pared with a 12ax7 driving two el84s into a full range speaker. 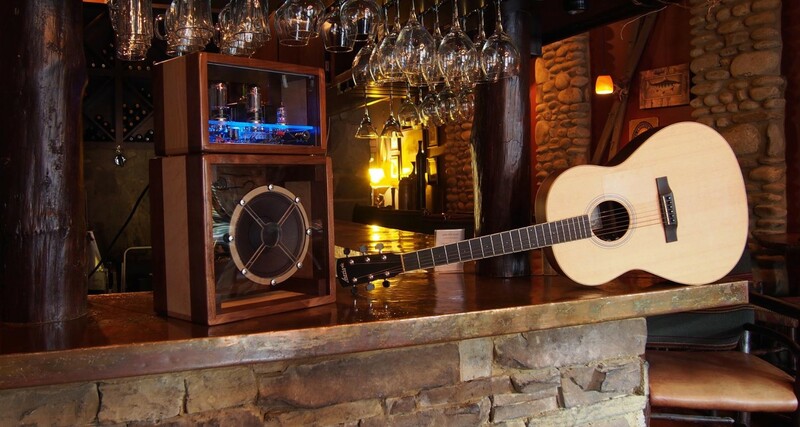 Traditional guitar amps limit the full bandwidth of an acoustic guitar. Mariah provides full range coupled with clarity like you’ve never heard.